Your voice is our voice! 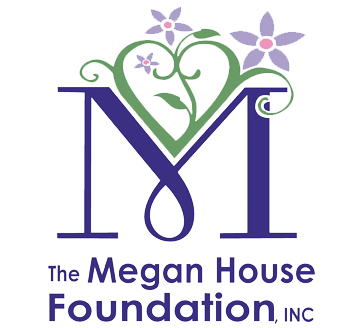 The Megan House Foundation, Inc.
© 2019 The Megan House Foundation. All Rights Reserved.